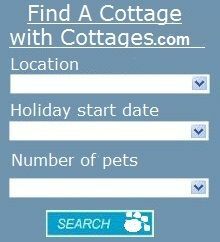 We have a small selection of pet friendly cottages near beach and Broad in East Norfolk. 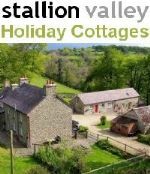 The cottages range from small, but perfectly formed cottages (sleeping 2) to larger cottages (sleeping 10-12) which are full of character. 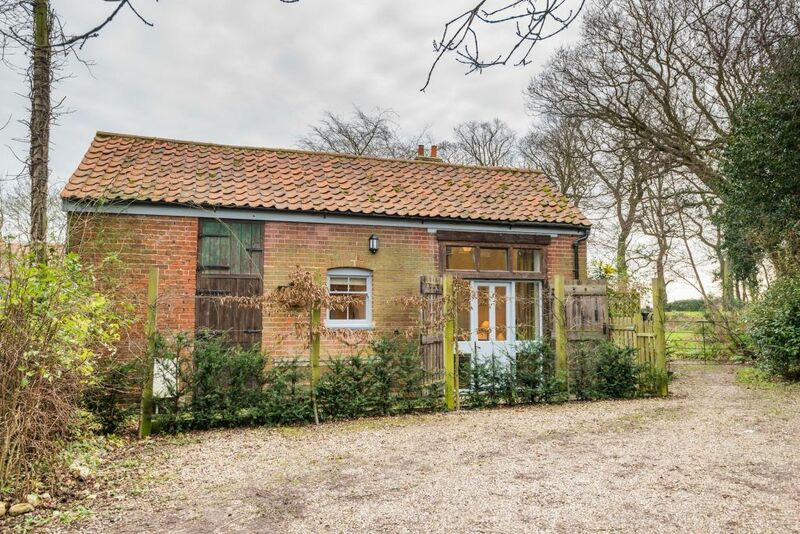 The cottages are a few minutes drive from Sandy beaches, and there are plenty opportunities for Broads and woodland walks. 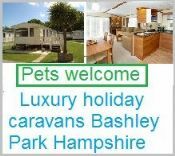 All of the accommodation are privately owned and all have secure gardens for safe dog play. We welcome multi dogs and we don't charge for dogs either. 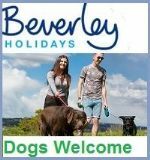 We provide throws, dog bowls and tempting treats for pooches on arrival. 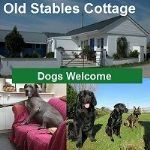 We currently have 13 cottages in East Norfolk allowing multiple dogs. 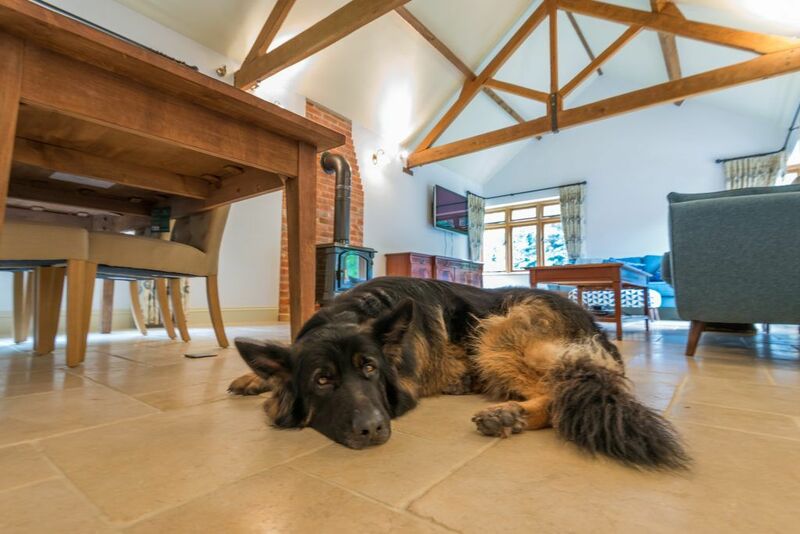 Our properties are all completely dog friendly, and we are at hand to deal with any dog related issues you may have. 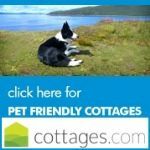 A self-catering properties range from extra rural next to the beach, to rural countryside to the outskirts of a market town….and all very dog friendly! So, what are you waiting for? 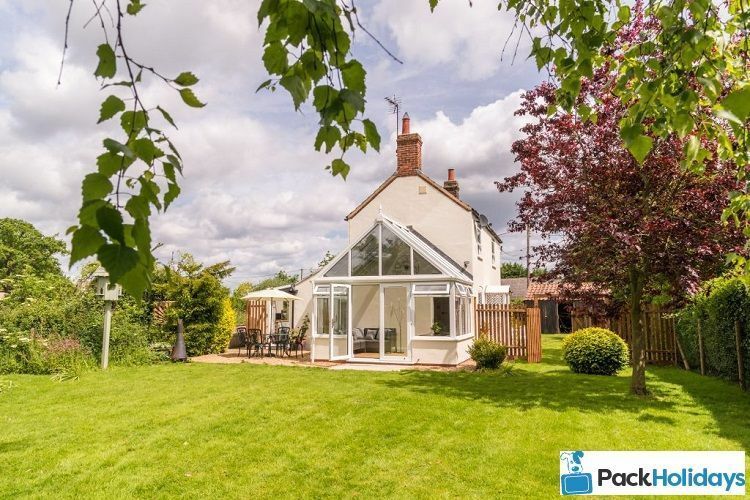 Have a little look at our website and see what you fancy! 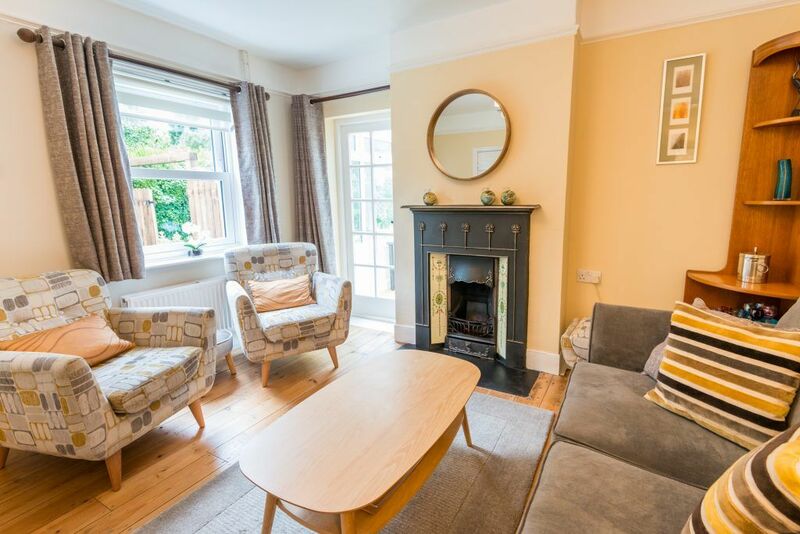 And do ask questions….we like lots of questions! 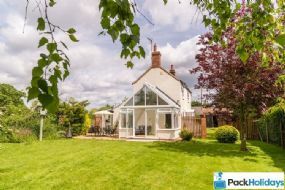 Some of the gardens are suitable for children and dogs as they are enclosed and secure to ensure safety. 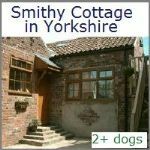 Local Area: There are so many places to choose from and all sorts of different walks to enjoy with your dog(s). 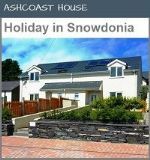 Woodland walks, beach walks, trail walks, bridle path and country walks, a different walk for every day of the year. 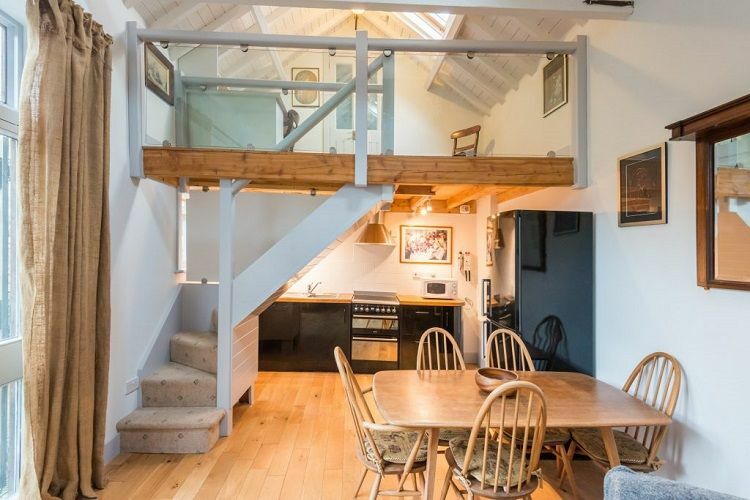 Facilities - Linens provided - Off road parking - Baby Toddler Friendly - Washing Machine - Open Fire - Garden - Detached Property - Countryside Location - Walk to the beach - Bath - WiFi - Shop Nearby - Pub Nearby - Bookable online - Village - Phone - TV - DVD - Dishwasher - Microwave - Freezer - Linens Provided - Scenic Views - Large Garden. 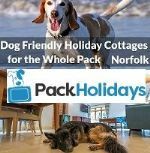 About - We are committed to providing dog friendly properties for our guests, in the wonderfully dog friendly environment of Norfolk! 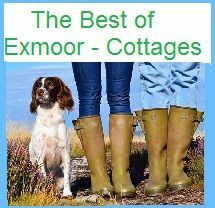 There are no end of beaches and beautiful walks for 2 legged and 4 legged to enjoy.